Great to see Haruo Nakajima (and Seijin Suzuki) on the Oscar's memoriam reel. ... especially with their history of missing folks, as they did this year with a few high profile omissions! I didn't expect that. 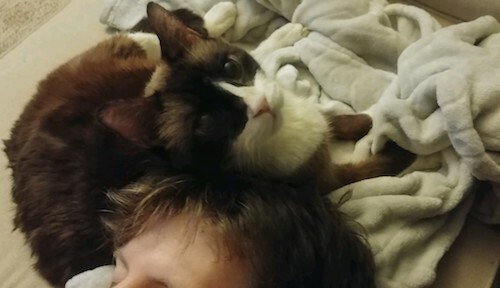 Good that he was honored. Gwangi wrote: No, you are not going crazy tbeasley. The Academy did their job this year. I wonder if GDT had input to make sure this happened? O.Supreme wrote: I wonder if GDT had input to make sure this happened? No offense, but it just seems odd that an actor like Nakajima (as much as I loved him) is acknowledged while so many other prominent Hollywood actors (and we can all admit , they mostly think of American actors first), were left off. If it had been the other way around. If the dozen or so other Hollywood actors that were left off were included, and Nakajima was skipped, you would probably not see the social media outrage that we are seeing now. I admit it's bizarre, but that's the Oscars. They snub people every year. GDT has no hand in the Academy, nor the way the show was put together. You really think a guy like him would have allowed the In Memorium thing to go through without mentioning Tobe Hooper if he had any pull? So who was left out? canofhumdingers wrote: So who was left out? Two major notables include Adam West and Tobe Hooper (the Tobe Hooper one being especially baffling since they actually showed clips from TCM). Also Powers Boothe, Miguel Ferrer, and Bill Paxton....though Paxton was name-dropped LAST year as he died the day of...so...iffy on whether that counts...but he was never included in a compilation video in that specific segment. Also, David Ogden Stiers was not mentioned, though he passed away the night before...so again a sort of grey-area. 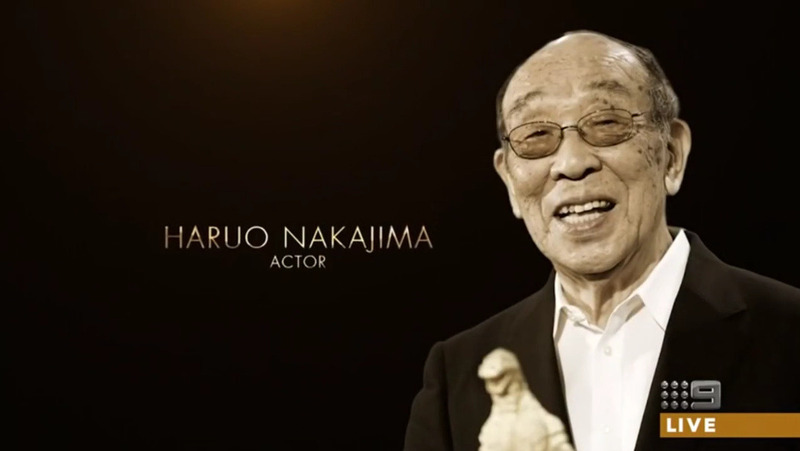 It's cool that the Academy put Haruo Nakajima in the memorial reel for this year's Oscars. They chose a good photo of him and the little Godzilla figure in front should clue in unfamiliar viewers.